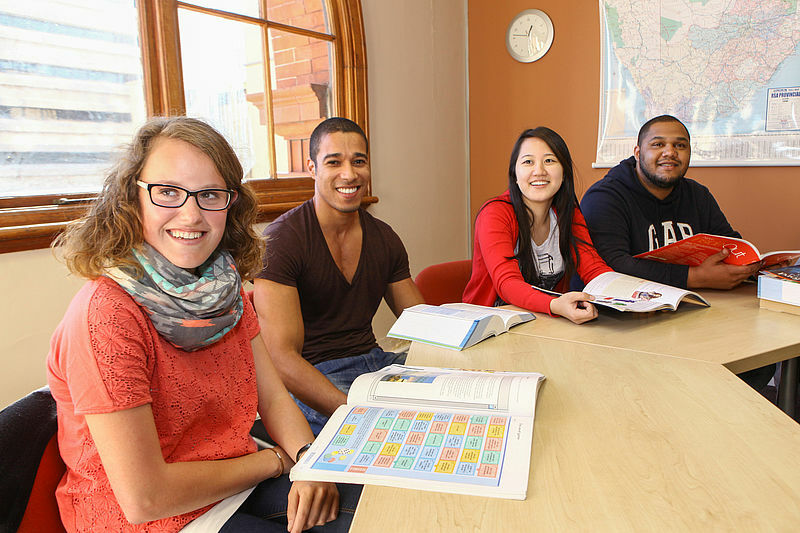 Thinking of studying English in Cape Town? Well, you won’t be disappointed with this beautiful cosmopolitan city! Cape Town really has the best of everything – from amazing food to breath-taking natural scenery, exciting activities to enjoy, and of course, it’s powerful and dramatic history. 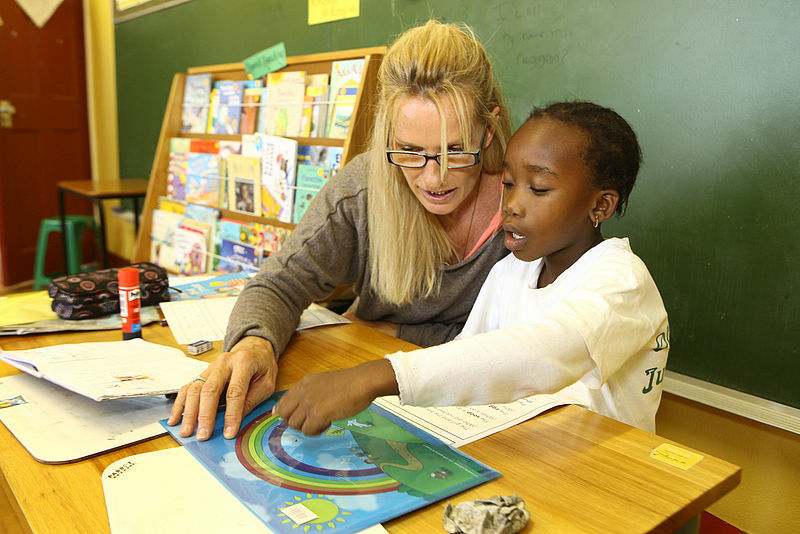 With Table Mountain at its heart, Cape Town straddles both the Atlantic and Indian Oceans. Ideal base for exploring the mountains, beaches, historic vineyards and farms for which the area is famed. 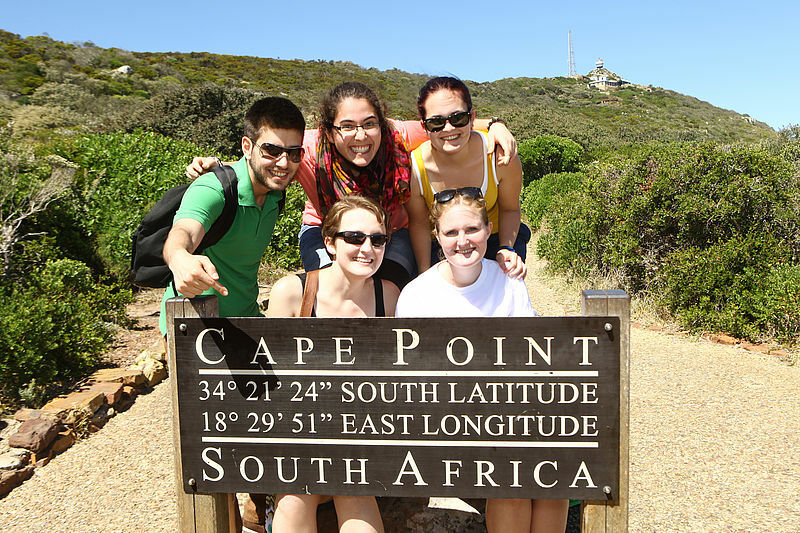 Cape Town is a cosmopolitan city with fantastic cultural opportunities and a year-round pleasant climate. 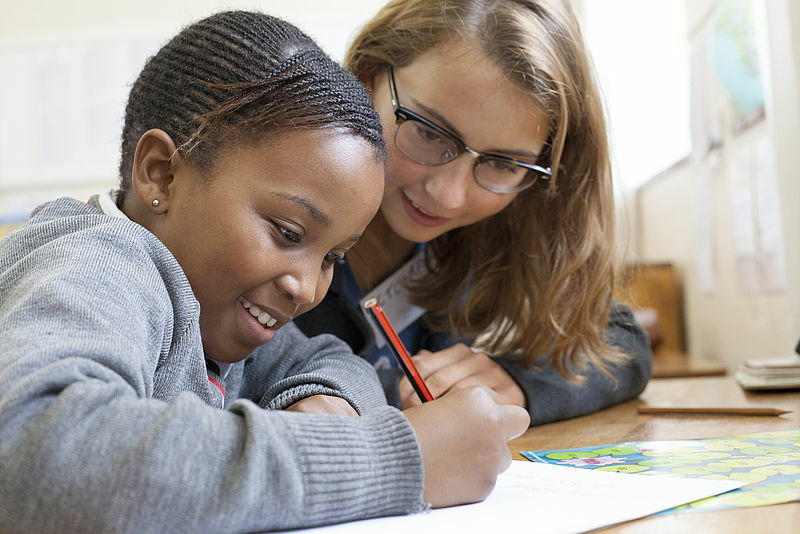 Cape Town may not be the most obvious place to go and learn English, but think about this: which destination offers you first-class service in every respect at a very reasonable price? Which destination can offer you more hours of sunshine than the Bahamas throughout the year? Which destination has often been named the most beautiful city in the world? Exactly, the answer to each question is Cape Town. Choose the program of your interest below, pack your bags and start your amazing experience abroad!